When Oscar Rodes saw his grandkids getting cavities, he knew he had to help. 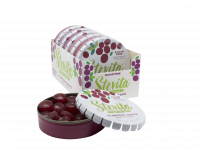 Already the founder of Stevita Stevia Company, Oscar decided to develop a tooth friendly gum- with NO artificial sweeteners. 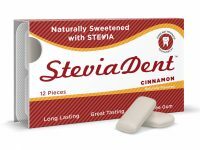 So, he created a chewing gum sweetened with the natural stevia plant. 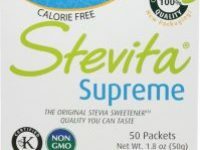 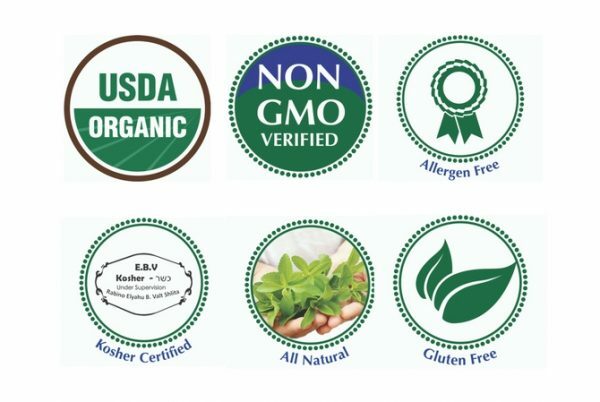 The results – 5 fantastic flavors of SteviaDent. 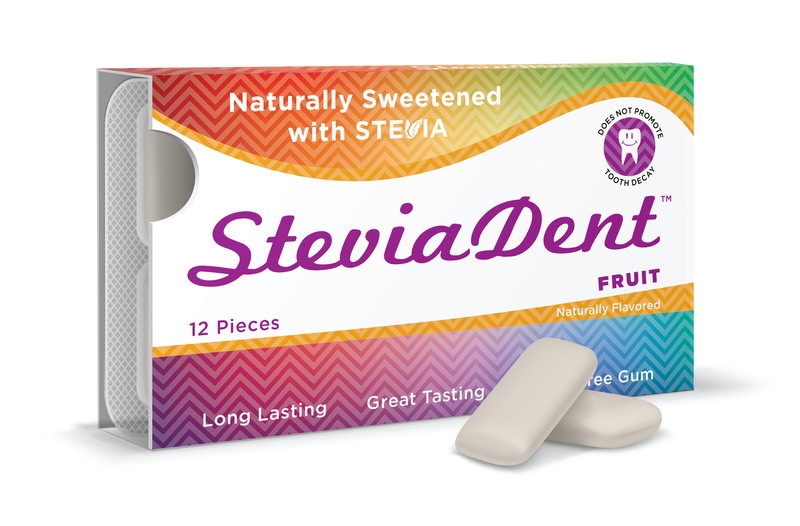 So go ahead… Feel good about Gum- try SteviaDent.